While fans might not be sure about the Wall Street Journal's reporting of two Switch redesigns in the work, investors were certainly all-aboard. 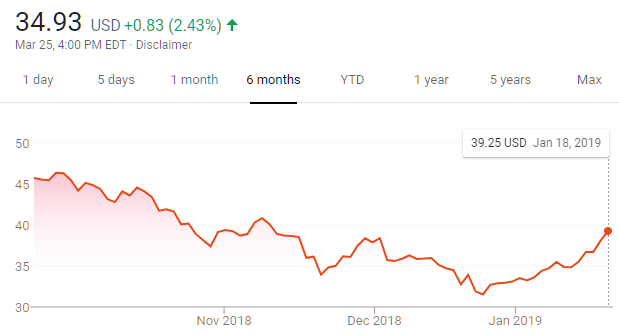 Nintendo stock has seen a 6.7% jump following the reported rumor, as investors clearly believe this path ahead would be a good choice for the Big N.
Now if I know my investors, I bet we see Nintendo stock drop if/when these redesigns are revealed. I'll be eager to revisit this post if/when an announcement is made! Should be "a cowardly and superstitious lot"
Shows you why rumors and insider trading are so widespread these days. It has a real effect on market even if the source is mysterious.